London. Everyone’s heard of it, most people know where it is – but you don’t really know it until you’ve experienced it. The hustle and bustle of England’s capital is unparalleled by any other city; home of iconic world famous attractions such as Tower Bridge, the London Eye, Westminster Abbey…the list is a long one. The dining experiences on offer in London capture cuisines from across the globe, so you can take your pick which fine establishment you’d prefer to eat at. The luxury hotels in London are simply amazing – the quality of every part is exquisite, whether you’re having a cocktail in the hotel bar or studying the view of the city out of the window, you can be assured that your stay in a luxury London hotel will be very close to perfection. The Adria Hotel is the latest quintessentially British hotel to open its doors in the fashionable South Ken district of London. 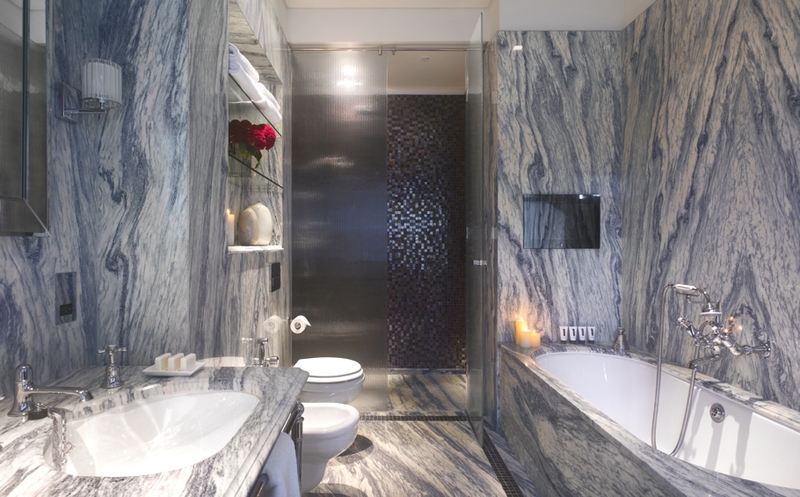 Award-winning Jestico + Whiles are the practice responsible for the architecture and interior design of the 24-key hotel, working alongside Urban Velvet on behalf of a private client. 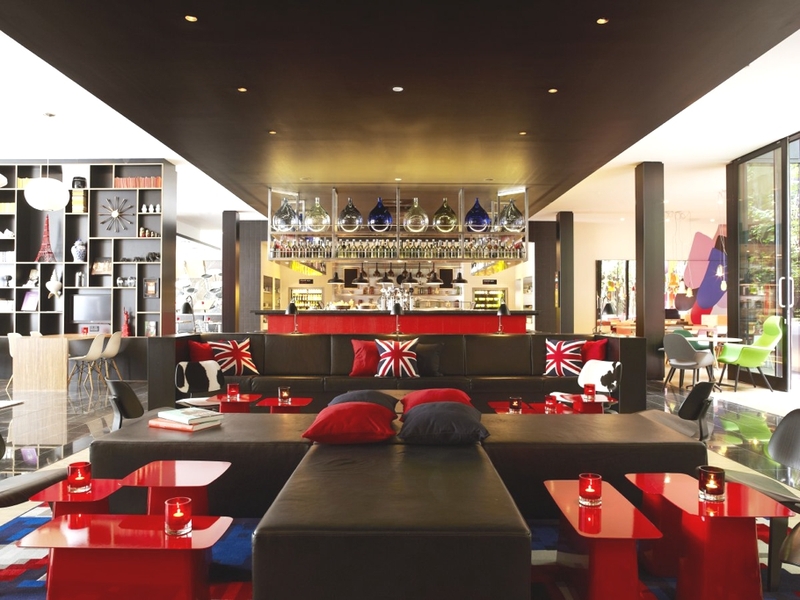 Amsterdam-based design studio, Concrete Architectural Associates, has designed citizenM Hotel’s first London property. 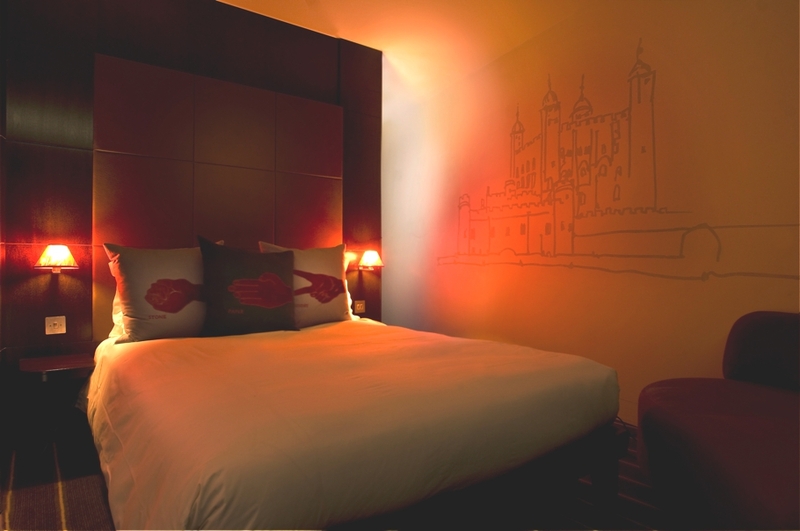 The 192-room luxury hotel can be found in Bankside close to the Tate Modern Museum. When The Hoxton opened its doors in 2006, it represented a welcome wake-up-call for London’s hotel guests – and a revolution for London’s hoteliers. 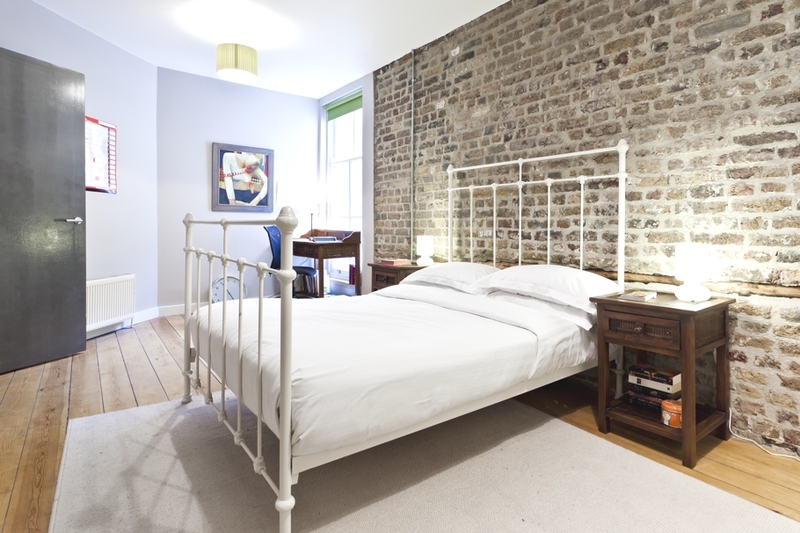 From that moment there was no longer any need to sacrifice style for budget: The Hoxton combines destination sleeping, drinking and dining with rates that start from £1 a night. 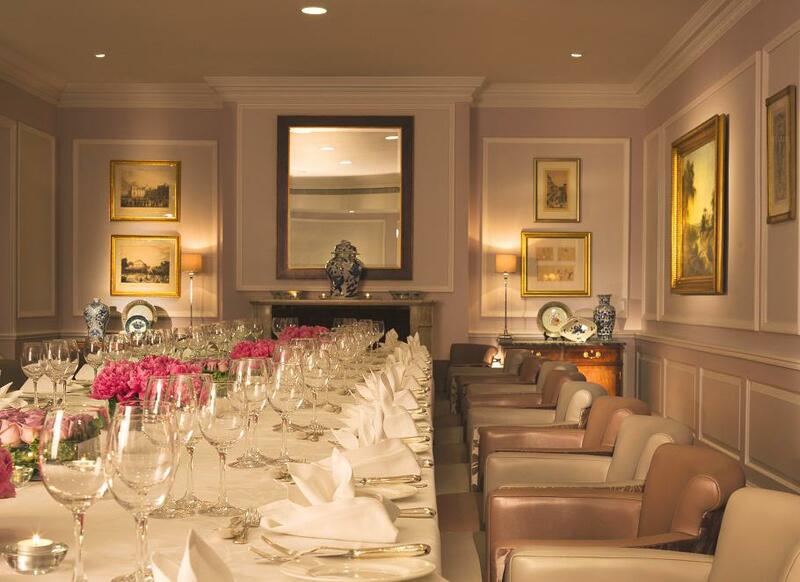 The Stafford London by Kempinski is in the heart of St James. It’s every hotel you’ve ever wanted with its classically beautiful English rooms to country charm cottage. From stylish mews living to a glorious American bar. From the rustic seasonal cuisine to al fresco dining.